How you can manage Customer Service Complaints, for any organizations. In the realm of customer service, developing a script to interact with customers is regarded as an antithesis way of delivering great service. Customer service experts are not in the favor of scripted conversations and strongly rebuke the firms who do it. As a result – customer service reps find it difficult to carry out their jobs, given the variable nature of customer interaction. They make blunders that cause irreparable damage to a business and its customer service standard. Considering this complexity, here is a compiled list of ‘’field-tested” responses from the most renowned customer expert – Gregory Ciotti. Read, tweak and use these as a reference guide to how do you handle customer service complaints? There will be many situations when you will face customer queries, you don’t have answers to. Do not panic. You are not the only one to witnesses something like this. Moreover, many experts feel that a support rep’s responsibility is to make things right for the customer, and not to be an updated knowledge bank (true only if you are new). This will sideline the fact that you do not know the answer and emphasize the point that you will take the necessary effort to find out the answer to the query. Researches have shown that even the best businesses find it hard to win back a severely angry customer. Most of them struggle to train their customer service reps in the right way when facing the brunt of an emotional, angry customer. This could be because customers’ anger is sometimes unjustified and incomprehensible. Remember, saying this does not necessarily mean that you are the person at fault. As a responsible support agent and brand ambassador of your company, you can apologize to the customer for the service not being up to the expectations. Sympathize: Some customers feel valued when they hear the support agents empathizing to their problem. Hence use phrases like “I understand how upsetting that must have been.” This will make the customers realize that you understand their situation and most importantly are in their team. Fix the emotional aspect: Surveys show the actual fix constitutes a small portion of the entire support process. 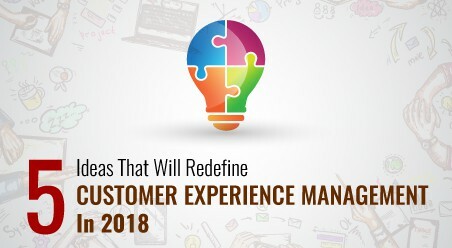 Therefore, apart from concentrating on fixing the problem, make sure to address the underlying problem of the customer’s frustration and unhappiness. Calm them down and ensure to leave them happy at the end of the call. Benefit: Customers feel reassured that you have transferred the call keeping in mind the problem. This is more pleasing than a vague “Sorry, you’re getting transferred,” response. Closing the conversation in the right way is the most important aspect. Remember this is not related to closing a sale but ensuring that the customer is satisfied at the end of the call. Only 4% of customers express their dissatisfaction to a company. 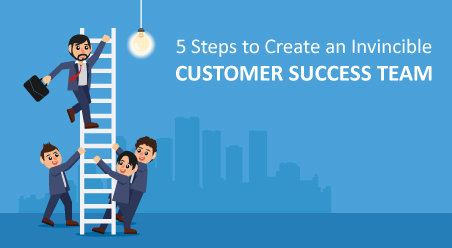 With this in mind, it becomes imperative for you to take initiative proactively and ensure that you help your customers in the best possible manner. After all, you do not want to add to this harrowing statistic, right? Result: Customers will feel free to clarify about other problems or ask for additional information. Benefit: You leave your customers thoroughly happy and satisfied at the end of the call. Remember, you would not like your customers to walk away with a problem/doubt only because they aren’t asked about it. 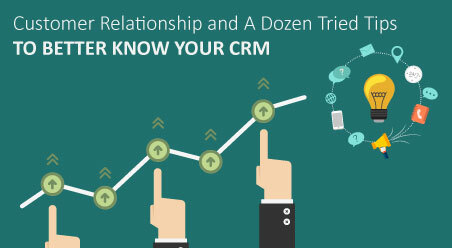 Tip: Using a Cloud CRM solution will give you an added advantage here. 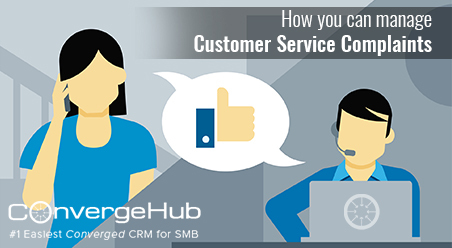 You can record the details of the customer call in the CRM system. Inevitably, this can help take future calls of the same customer. 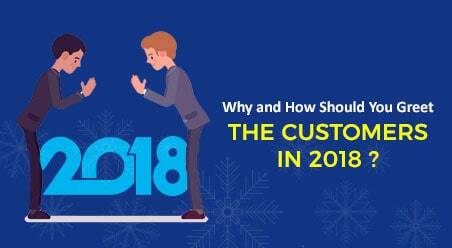 With full behavioral and activity history of the customers in the CRM, before you attend the call, you do not have to depend on your memory to recall the last interaction you had. In fact, with the Cloud CRM, it will not really matter to whom the call gets routed to. 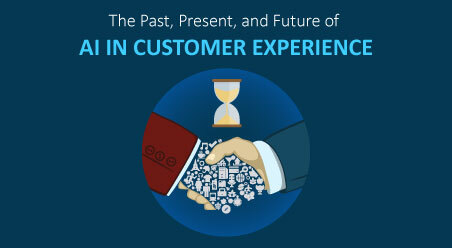 Having the customer history in hand, it will be easy for any support agent to attend any customer. As a customer support rep, you will face tricky situations when you have to face customer requests you cannot say ‘Yes’ to. How should you go about this? Most support agents find it tough saying a ‘No’ and hence either makes a false promise or bluntly refuse, resulting in low customer satisfaction score. 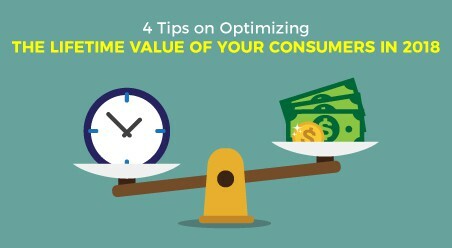 Remember how thoughtful and attentive you are to requests determine customers’ perception of your service quality. Hence, you need to find a middle way out. And the best way to do this is to showcase empathy and (if possible) the willingness to find an alternative. Tip: You can note down these additional requests in the CRM. This can be a topic of discussion in the next meeting. After all, if too many customers demand for the same favor, your company can definitely think of bending the rule to accommodate it. And then imagine the delight of the customers when you inform them. ‘’Just for our customers’ convenience, our company has bended the rule and given the exclusive provision of….’’. Indeed it will create a magical effect. When there is increased risks in investing on the manpower how you can manage Customer Service Complaints. It becomes difficult to handle such problems related to servicing and How you can manage Customer Service Complaints. Do check our skype integration and how to get customers related details content.